The self-proclaimed loner and loser confessed that he did it "his way." He was always confessing in his songs...never emoting. This is one of the many reasons why we love to listen to him. 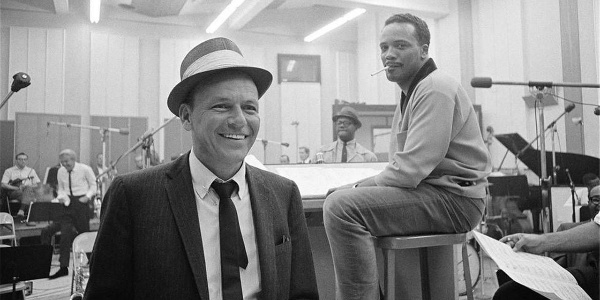 In this story, we take a unique look at the driving force behind Sinatra's music and his one-of-a-kind voice. It didn't just show up by accident!